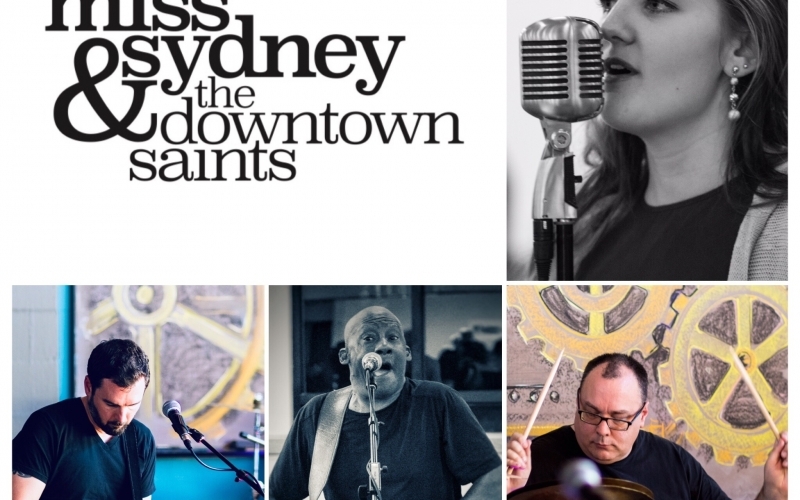 Miss Sydney & the Downtown Saints formed in 2017 with shared interests in music and serving their local community around Edmonds, Washington. 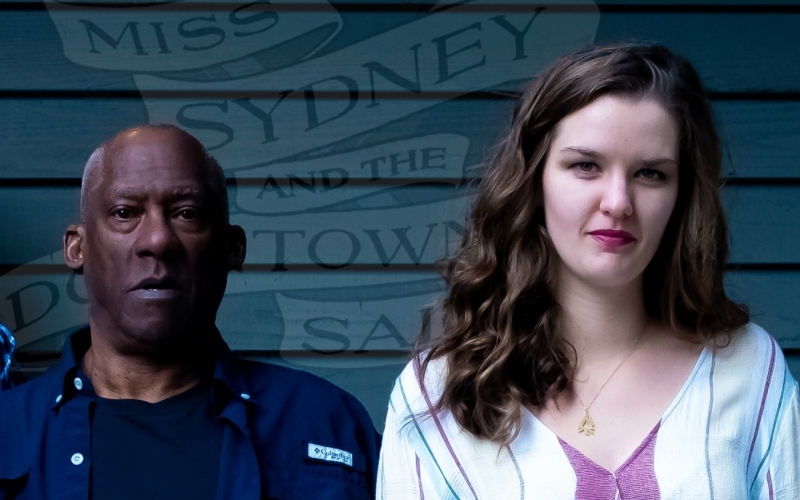 Led by Sydney Jensen, the band covers a range of soul & rock & roll classics from the past 60 years. Backed by a group of rock & roll veterans including legendary bass player Gerald Johnson (Steve Miller Band, Crosby Stills & Nash, John Fogerty, etc. ), Tyler Vander Ploeg and Ben Keller, the Downtown Saints craft the instrumentation to best suit each song with style, energy, and soul. Being rooted in the northwest, the band’s core focus is serving their local community by playing for local charitable activities and private events, but also enjoy playing occasionally at their neighborhood pubs.